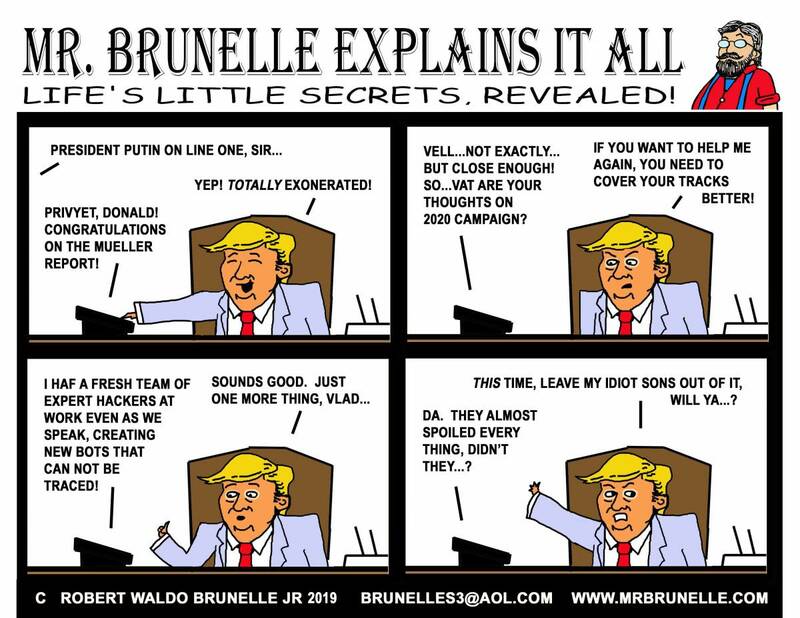 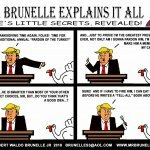 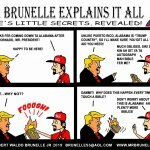 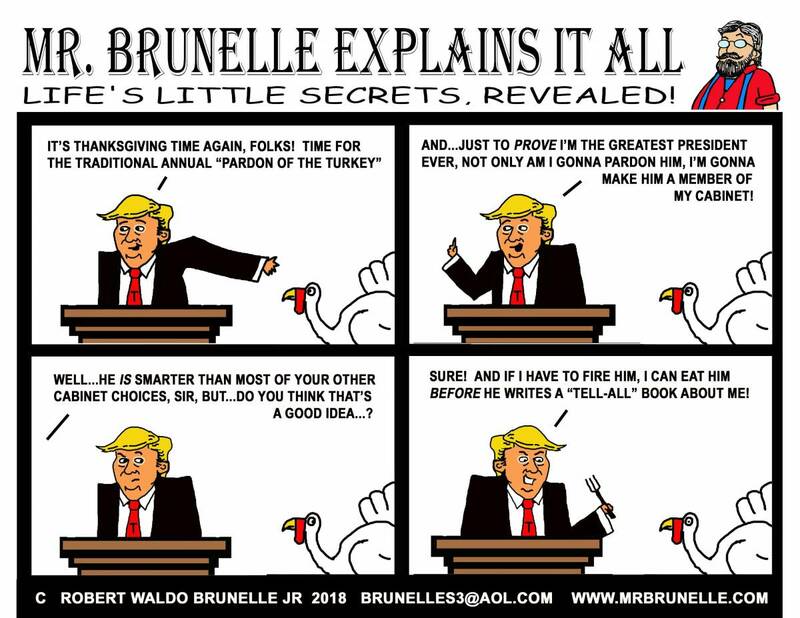 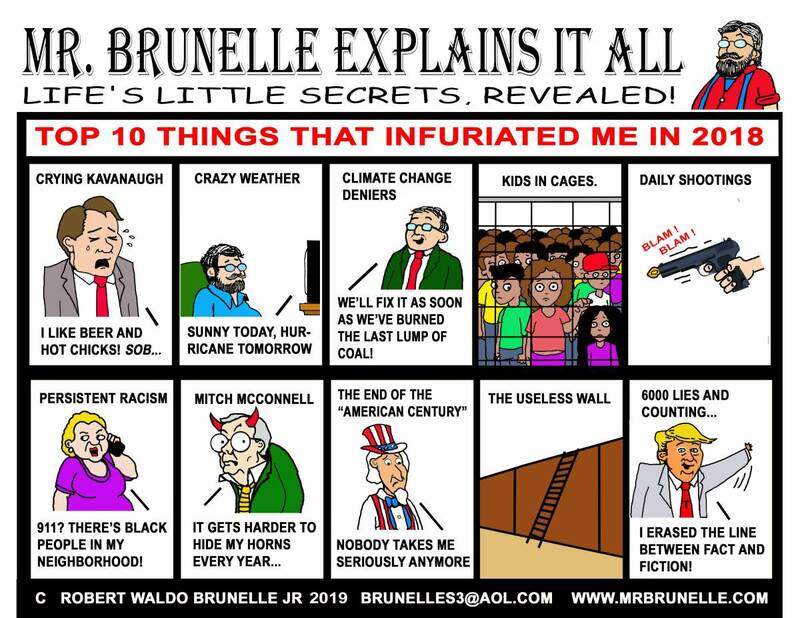 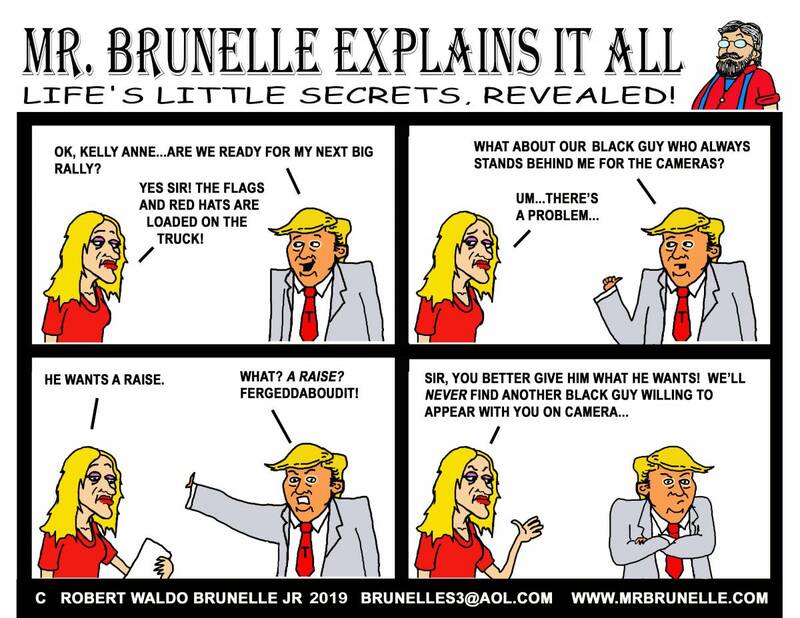 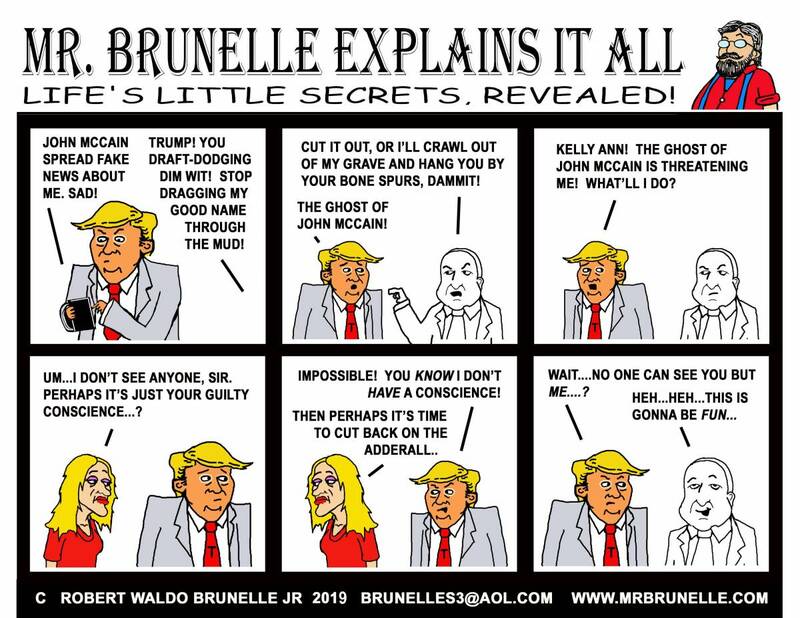 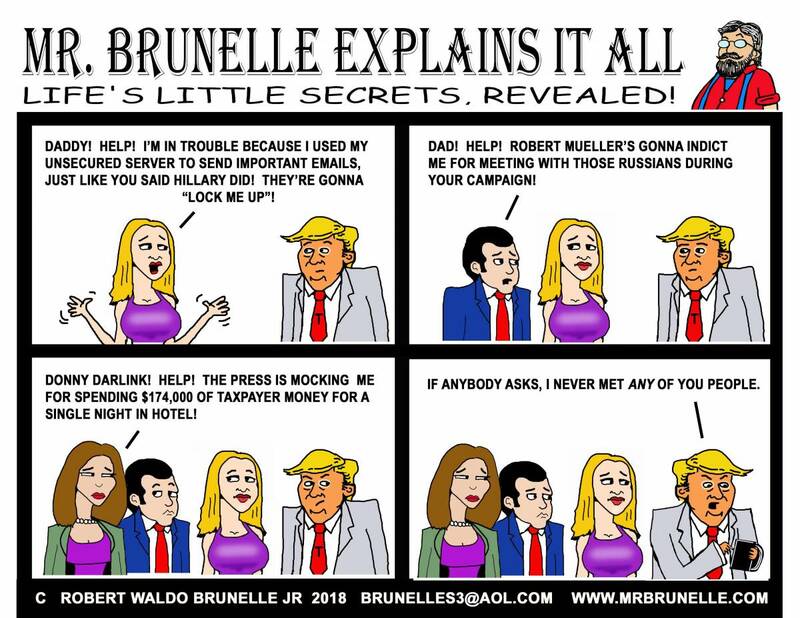 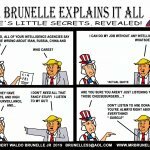 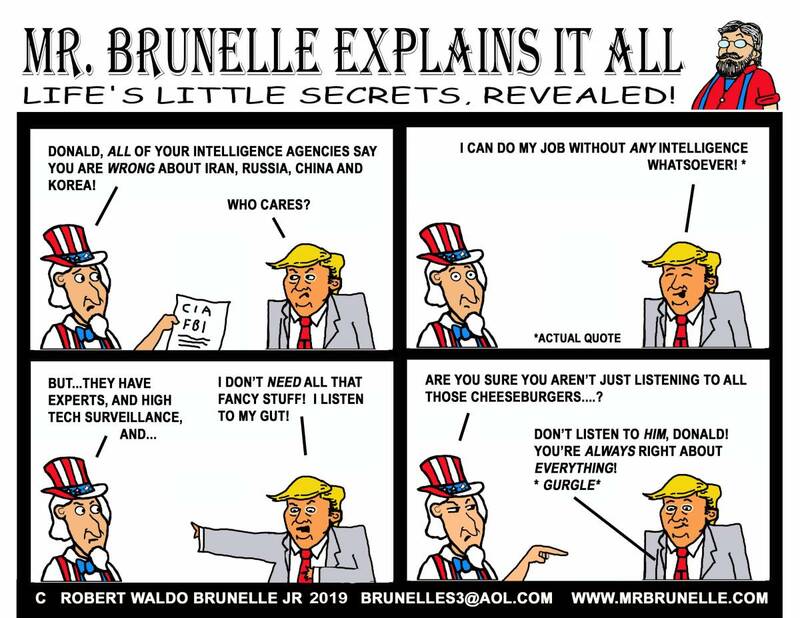 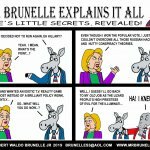 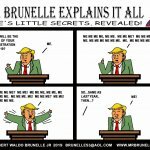 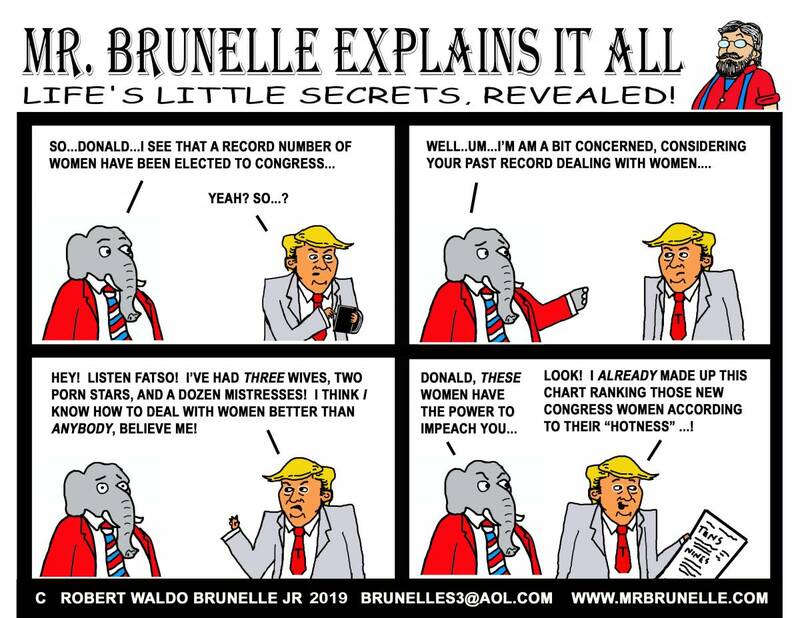 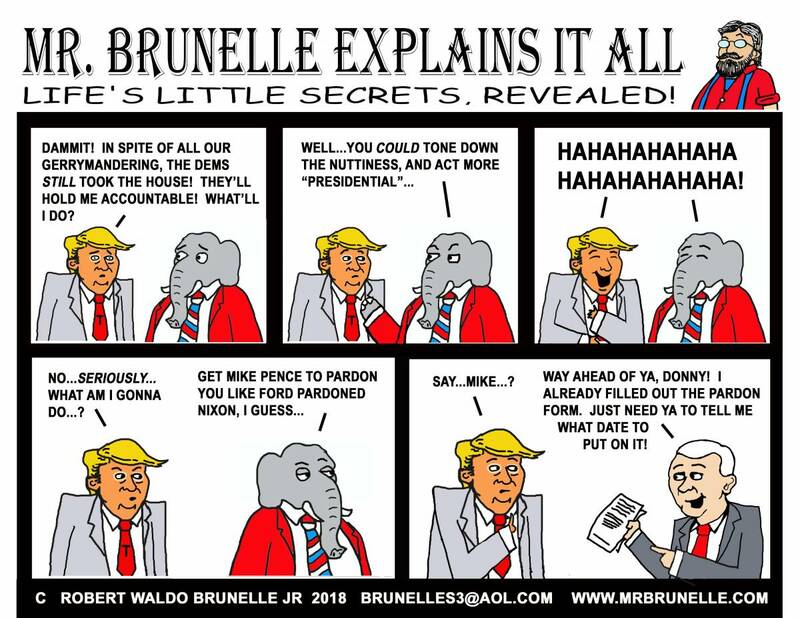 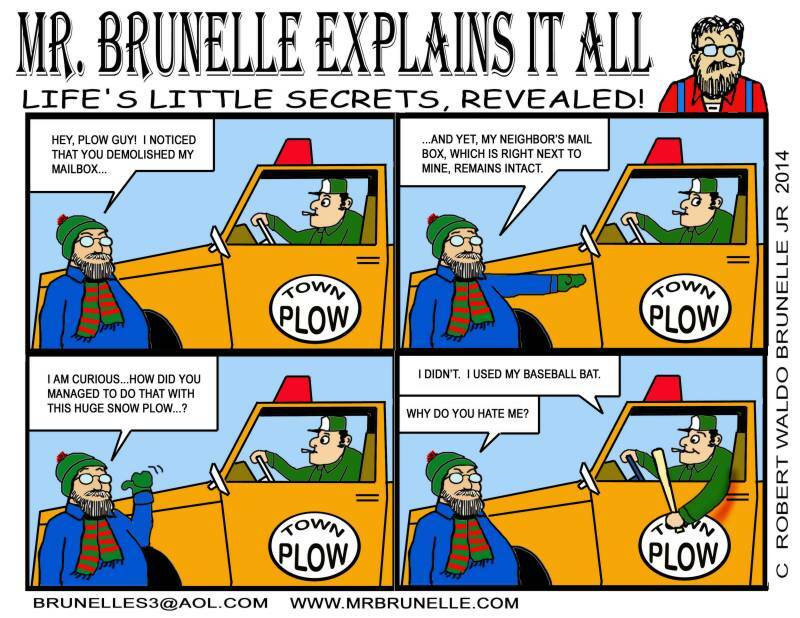 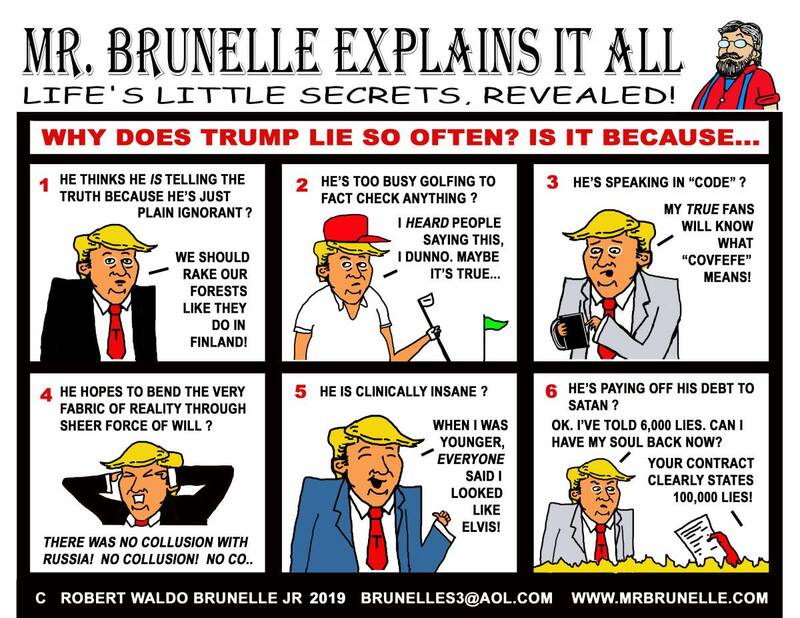 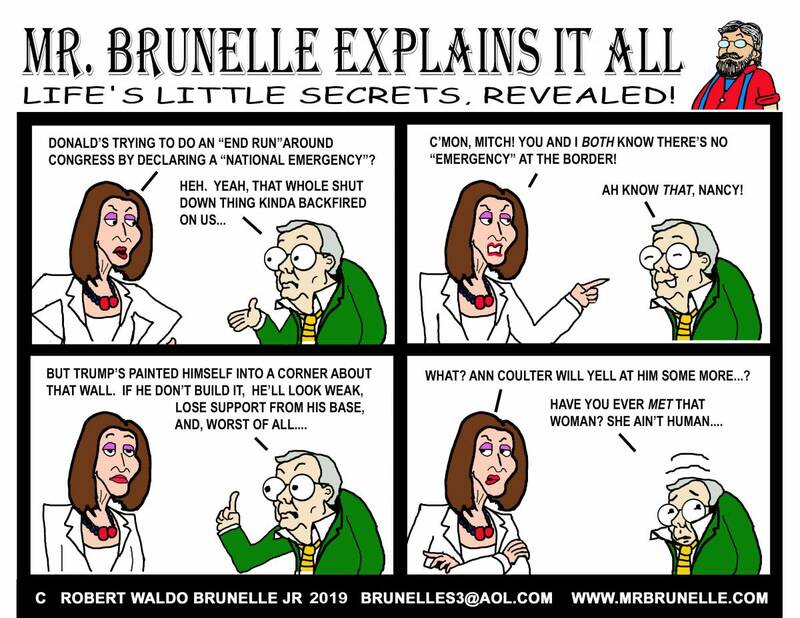 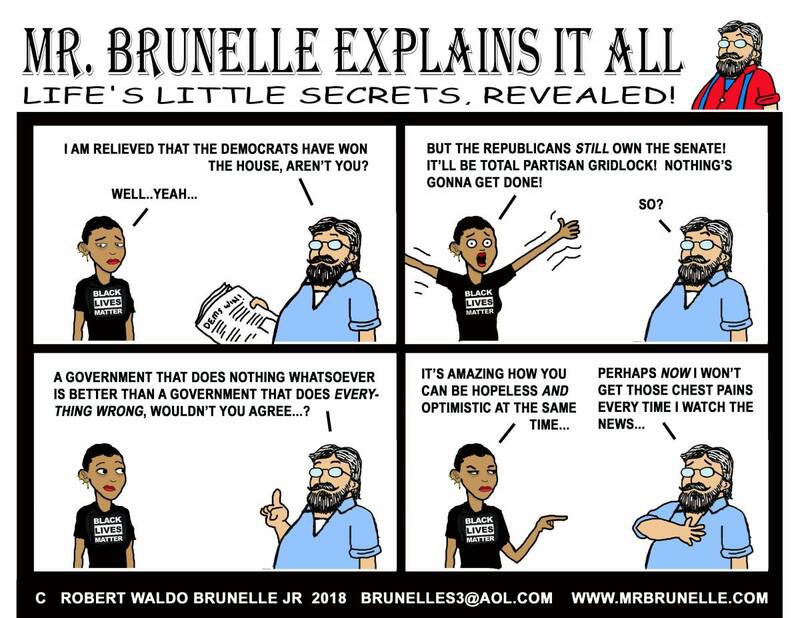 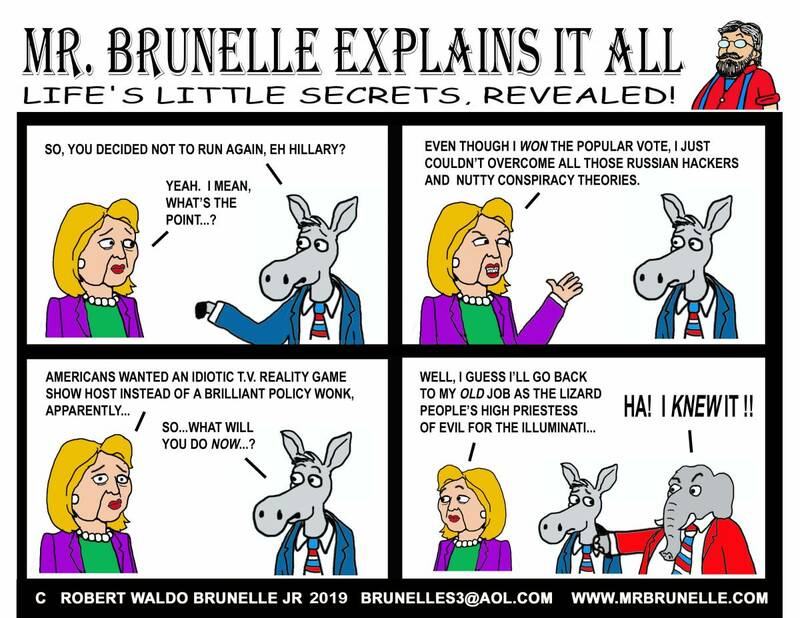 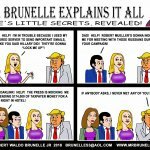 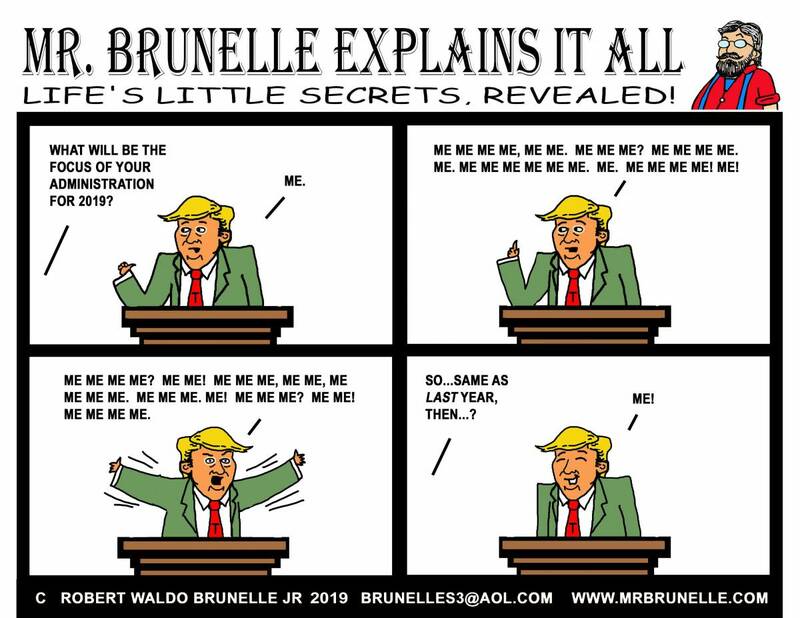 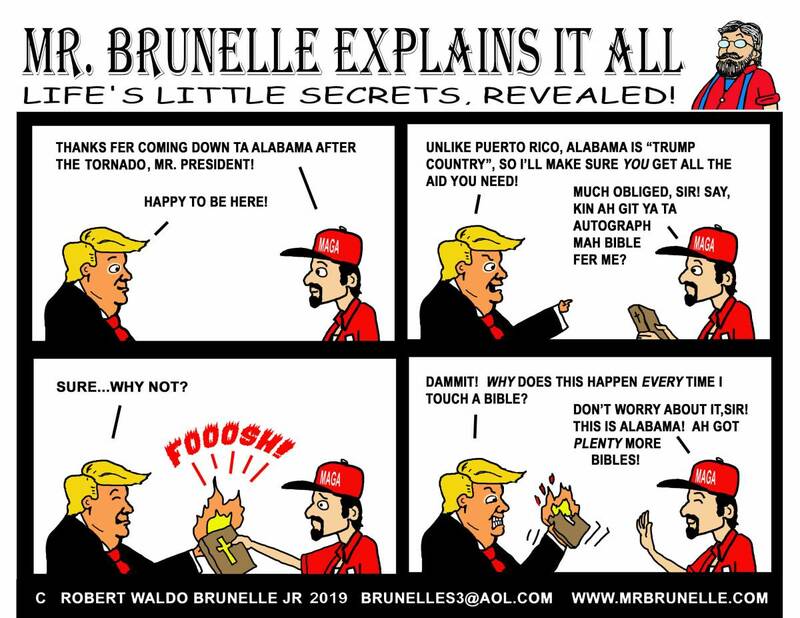 Click on any “Mr Brunelle Explains It All” thumbnail to enlarge, then you may page through cartoons, or click on image to return to gallery. 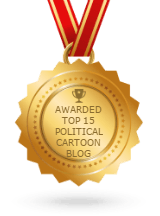 I am a Vermont, painter, book illustrator, kinetic sculptor, retired art teacher and political cartoonist. 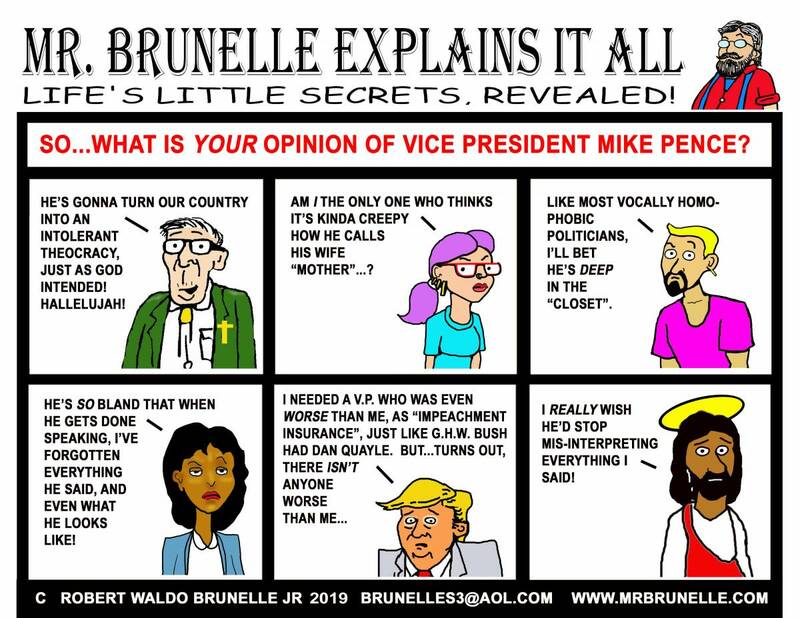 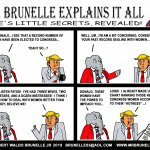 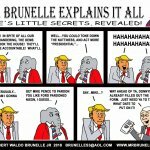 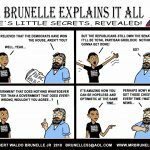 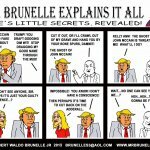 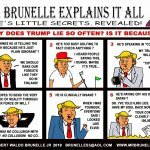 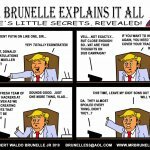 My strip Mr Brunelle Explains It All appears weekly in Seven Days VT, and monthly in Funny Times and on this site.